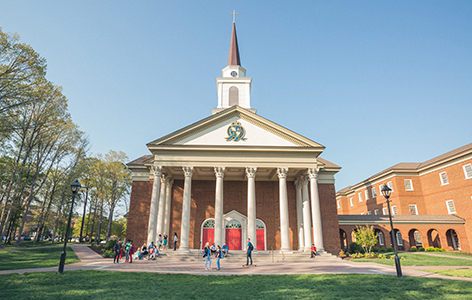 Regent University is a Christian learning community comprised of seven graduate schools (Business & Leadership, Divinity, Education, Government, Law, Communication & the Arts, Psychology & Counseling,) and one undergraduate college. 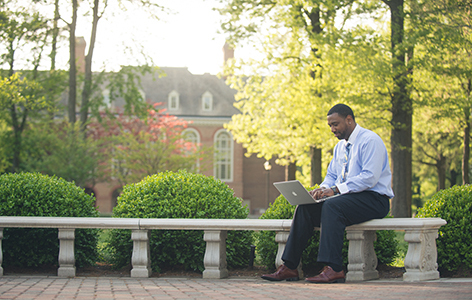 Each graduate school offers fully accredited master's and doctoral degrees online and on campus, with a commitment to transforming students with knowledge and faith, together. Since its establishment in 1978, Regent has prepared more than 20,000 students from over 110 countries to become accomplished professionals. 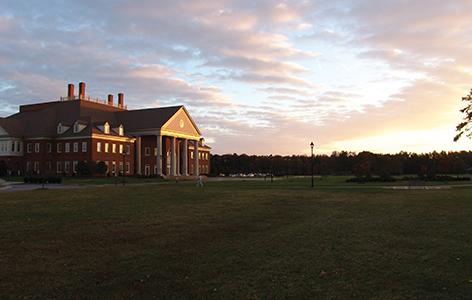 Its alumni serve as top leaders and mentors, including a former governor, a National Middle School Principal of the Year, a Virginia State Teacher of the Year, more than 400 award-winning film and communication professionals, respected lawyers, judges, counselors, CEOS and more. 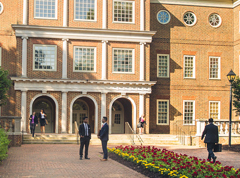 Other accomplishments include Regent's School of Law faculty being named as among the Top 10 in the Nation by the Princeton Review, 2013, 2014 and 2015 and the Regent Law moot court program being named among the top five in the nation (University of Houston Law Center, 2016). 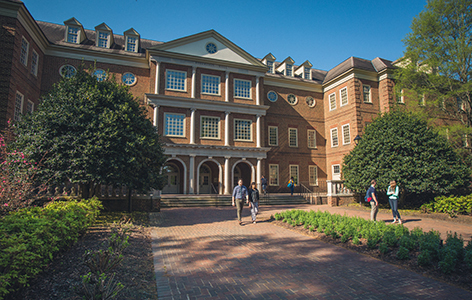 Not only is Regent recognized among the top 20 schools nationally for online bachelor’s programs, the university also ranks in the top 5 online MBA programs in Virginia and is the top-ranked graduate school in Virginia for Online Graduate Education Programs (U.S. News & World Report, 2015). The university is also a top military-friendly university, offering generous support and benefits to veterans, active duty military and their families. On average, Regent’s annual tuition is less than that of other private institutions. 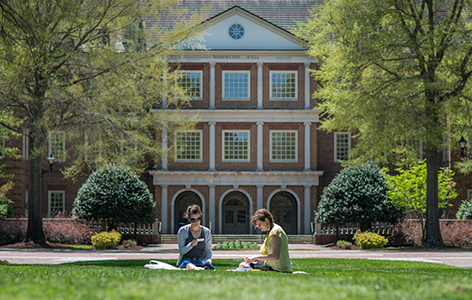 The university awards more than $18 million in institutional scholarships and grants each year to those who apply. 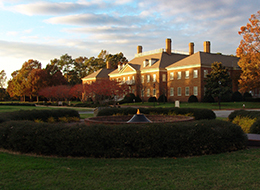 Regent is accredited by the Southern Association of Colleges and Schools Commission on Colleges. Additionally, many programs offered have earned the accreditation, licensure or certification specific to their fields. 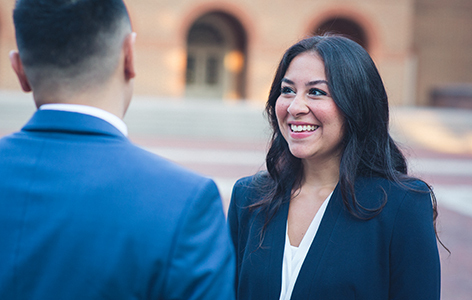 Master of Arts in Organizational Leadership – M.A. Master of Arts in Film & Television – M.A. Master of Arts in Communication – M.A. Master of Arts in Journalism – M.A. Master of Arts in Theatre – M.A. Master of Arts in Practical Theology – M.A. 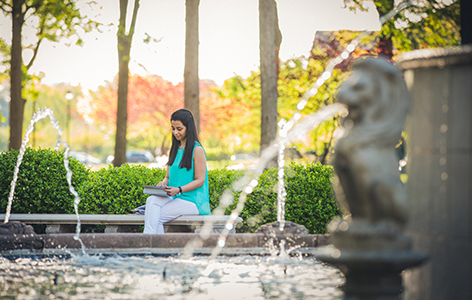 Master of Theological Studies – M.T.S. Master of Arts in Government – M.A. Master of Public Administration – M.P.A. Master of Arts in Law - M.A. Master of Arts in Human Services Counseling – M.A. Master of Science in General Psychology - M.S. Master of Arts in Clinical Mental Health Counseling – M.A. 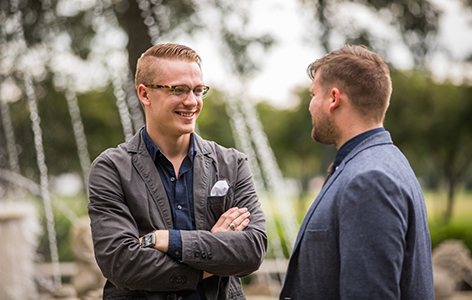 Master of Arts in Marriage, Couple & Family Counseling – M.A. Master of Arts in School Counseling – M.A. Doctor of Philosophy in Organizational Leadership – Ph.D. Doctor of Philosophy in Communication – Ph.D. Doctor of Philosophy, Theological Studies – Ph.D. Doctor of Education – Ed.D. Doctor of Psychology in Clinical Psychology - Psy.D. Doctor of Philosophy in Counselor Education & Supervision - Ph.D. 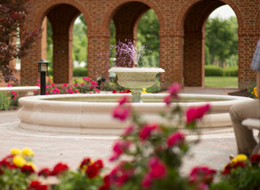 Most degrees offered online and on campus. 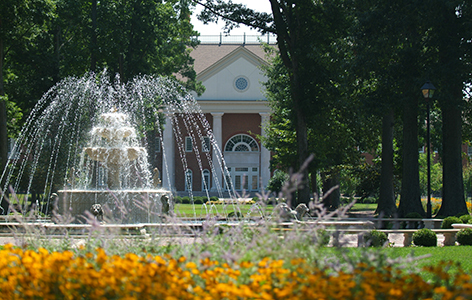 Visit regent.edu/degress for details.